Jennifer Aniston's mother Nancy Dow has passed away at 79 years old. The former Friends star released the following statement to E! News about the loss, saying, "It is with great sadness that my brother John and I announce the passing of our mother Nancy Dow. 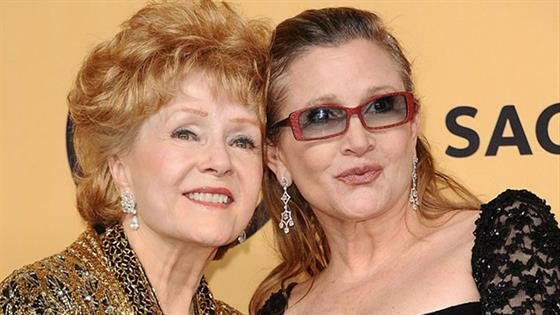 She was 79 years old and passed peacefully surrounded by family and friends after enduring a long illness." The statement continued, "We ask that our family's privacy be respected as we grieve our loss." Dow was born in 1936 in New York City and went on to be featured in The Beverly Hillbillies in 1966 and The Wild Wild West the year after that. Most recently, the former model had a role in the 2004 drama feature film Pure. Dow was married to Jennifer's father, John Aniston, from 1965 to 1980. Our thoughts go out to Dow's family, friends and loved ones during this difficult time.